Technology companies left and right are developing new gadgets to advance virtual reality as an immersive entertainment and gaming platform. 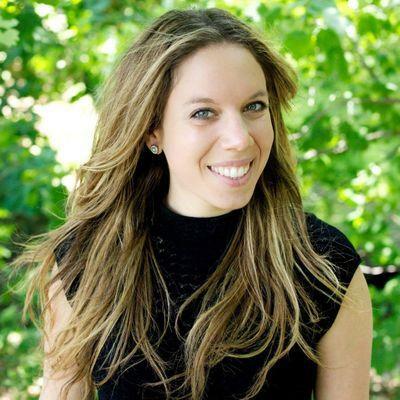 Others however, like VR producer Chris Milk, have hopes that the technology’s potential will extend far beyond sheer entertainment. One way this is being achieved is by using VR to transport viewers into the lives of others to create empathy and understanding, which we’ve seen in films such as Clouds Over Sidra and with New York Times The Daily 360. Now, tech giant Google has taken on this challenge in their recent VR project, Rio: Beyond the Map, an effort to map Rio de Janeiro’s legendary favelas, which they launched at the 2016 Summer Olympics in Rio de Janeiro, Brazil. Aerial view of Rio’s Rocinha favela. 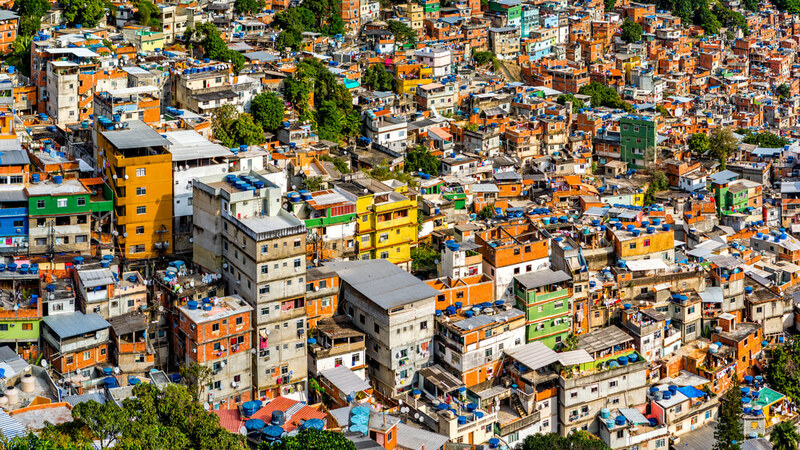 More than 1.5 million Rio residents live in the favelas—equivalent to one in every five people in the city. 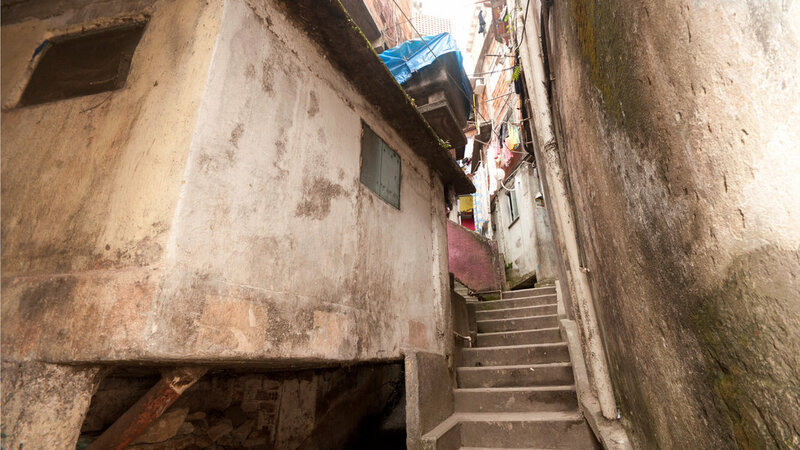 But for many locals and tourists alike, the favelas remain an unmapped and mysterious area. In an attempt to breakdown this invisible wall that divides Rio, Google’s Beyond the Map video experience uses 360-degree footage and a virtual host who’s a favela resident to take viewers on a tour to explore the favelas and tell some of the stories of the individuals who live there. A few years ago Google kicked off a project called “Tá No Mapa” (“It’s On the Map” in English), where the company worked with a local nonprofit AfroReggae to train 150 favela residents in digital mapping techniques. These efforts over the last two years have helped Google map over 26 favelas and 3,000 local businesses. The project also helped some favela residents gain a mailing address for the first time. Beyond the Map is just one example of how technology like VR can amplify otherwise unheard voices and stories from around the world. As VR becomes more sophisticated and affordable, more impactful and creative projects will unfold.